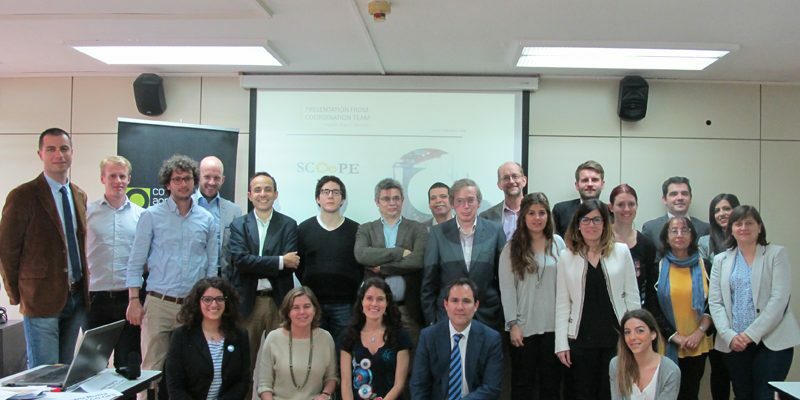 Cooperativas Agro-alimentarias de España organized on May 12th 2016 the first meeting between the different organizations involved in the European project SCOoPE. 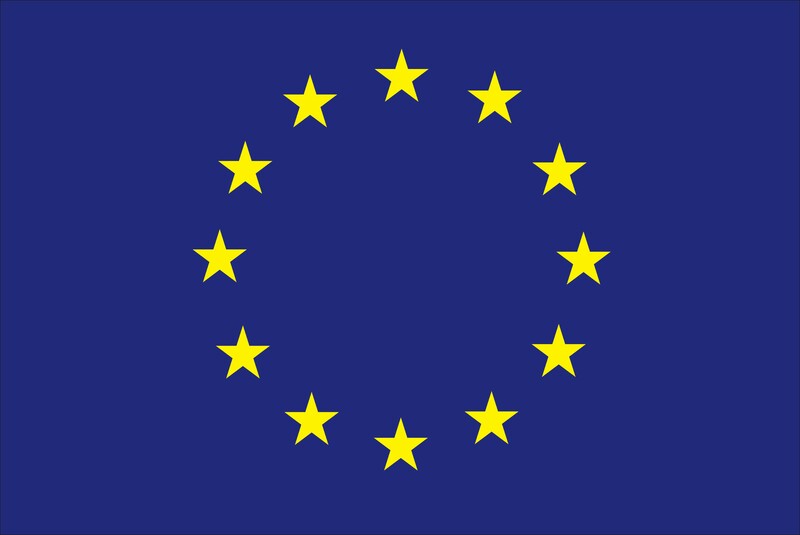 This project was satisfactorily evaluated for being funded by the program Horizon 2020 of the European Commission, and will receive 1,796,004 Euros for its execution during the three years of duration. Cooperativas Agro-alimentarias de España coordinates this project that will be carried out by different Associations of cooperatives, Cooperatives, Research centres and Universities. Namely, the members of the consortium of this project are: Services Coop de France, CONFAGRI, DREAm, Landbrug & Fødevarer (Danish Agriculture and Food Council), Lantmännen, GAIA, CIRCE, ENEA, UPM, and Cooperativas Agro-alimentarias de España. This project has followed the previous TESLA project (also coordinated by Cooperativas Agro-alimentarias de España) that was focused on the olive oil sector, animal feed factories, wineries, and fruit and vegetables processing plants, and was also aimed at reducing energy consumption in the agro-food industries. In this case, the SCOoPE project is focused on other agro-food industries consuming a lot of energy: crop drying, dairy, meat and poultry, and fruit and vegetables transformation industries. The project will work directly with 81 cooperatives from 7 countries, aiming at achieving energy savings up to 85 GWh per year, and associated investments of 42,5 M€. A second objective will be to develop pilot clusters of companies that manage collaboratively their energy by a Collaborative Energy Management System. During the first meeting of the consortium held in Madrid, the Project Officer from the EASME (Executive Agency for Small and Medium Enterprises of the European Commission) assigned to this project, Mr. Stamatis Sivitos, exposed the general vision of the Horizon 2020 programme as well as the administrative and financial issues of this programme. Cooperativas Agro-alimentarias de España, as project coordinator, presented the main objectives of the project and the way they will be achieved, and the rest of leaders presented the technical tasks that will be carried out by each member of the consortium during the coming 36 months.